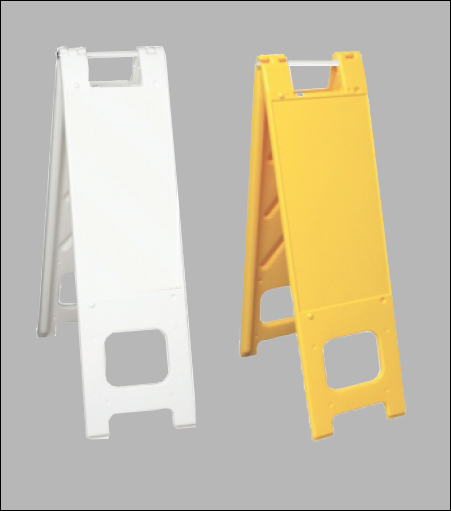 The Narrowcade A-Frame is an all plastic sign frame that holds two signs - 12" x 24". 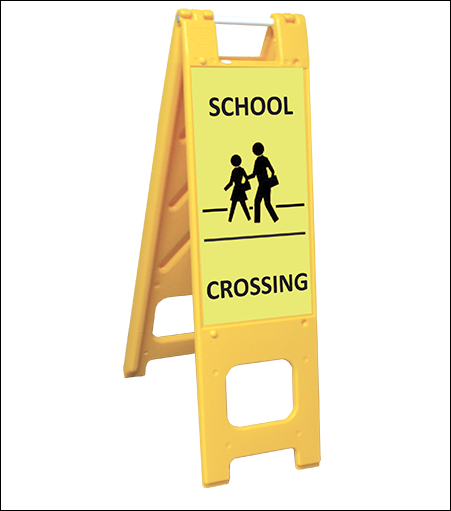 Regressed sign area helps to protect sign faces. Features "click lock" hinges for a positive interlock in the open position.